Aroha Consulting provides Training and Consulting Services with the aim to strengthen compassion and cooperation. We all are individually determined by our origin, religion, family, job etc. A heterogeneous and complex society needs culturally sensitive people. 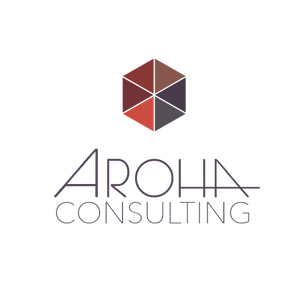 Aroha Consulting increases your competence in dealing with cultural diversity. Appreciative and conscious communication is the key to mutual understanding. Aroha Consulting strengthens your empathy and communication skills. Stress, excessive demand, fatigue - we live in a time of constant change. A mindful living is the answer to current challenges. Aroha Consulting provides effective strategies for dealing with stress and strengthens your body awareness..